It is a common concern. “Looking tired although feeling well”, as our VISTA clinic patients describe them. 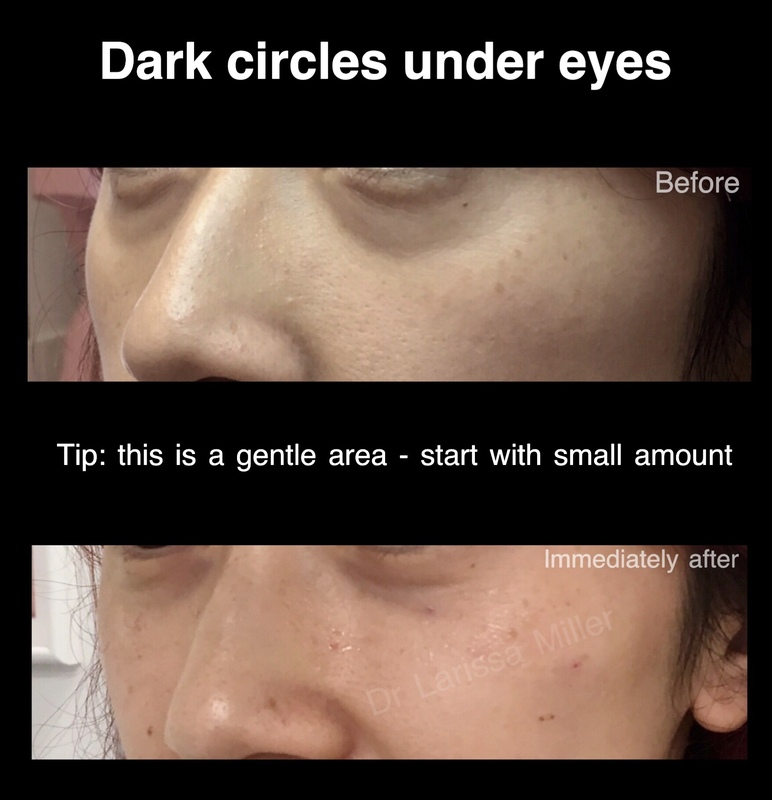 The cause of dark circles or hollowness under the eyes is reduction of fat pads. Lost volume can be restored with dermal fillers based on hyaluronic acid. Also, skin lightening treatments is usually a good adjustment to the procedure. 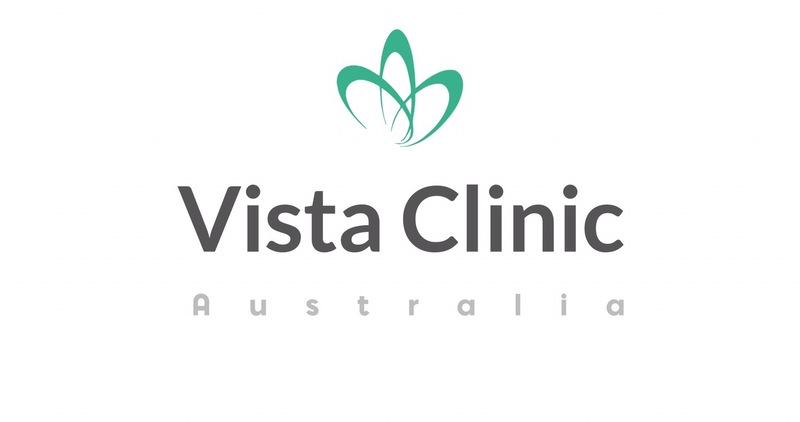 VISTA clinic uses special technique to minimise bruising under 5% for this procedure. Comprehensive training, years of experience and leading experts in the industry ensure best possible result for patients, as we as safety of fillers in such dangerous and delicate area. 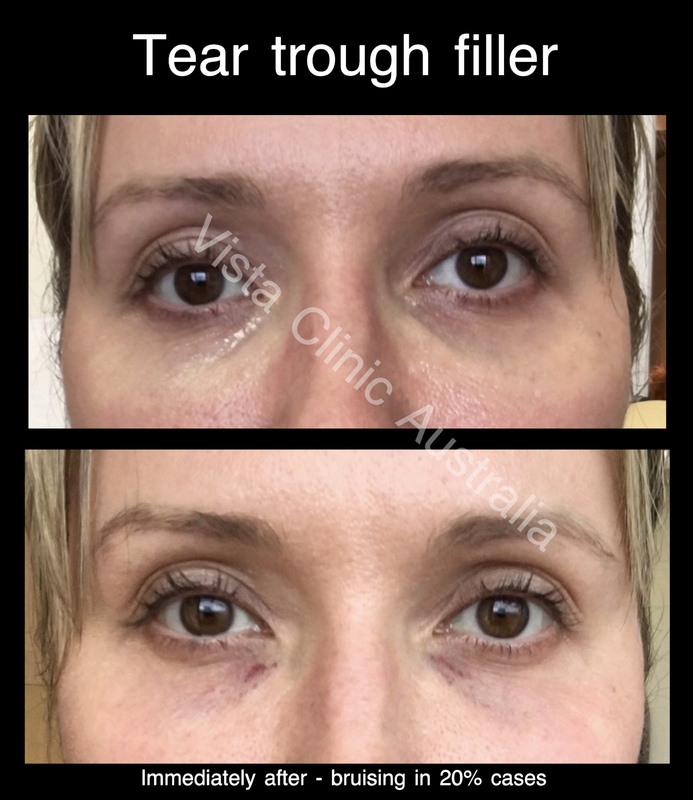 For the best dark circles under eyes treatment in Melbourne, book your consultation at our VISTA clinic. one visit to a cosmetic physician. normally called a tear trough. Could the problem solve itself? Unfortunately, no. Loss of fat tissue is irreversible process. As soon as it’s gone, it’s gone forever. What are the options to treat the area? case the amount of dermal filler will be between 1-2 ml. recommended depends on the skin condition and severity of fat loss. When can I see the difference? 1-5 days) you can see the best outcomes. and doctor’s experience are essential for a correct and safe treatment. microneedling can significantly increase the time. of dermal filler what would cost around $299, if in the cheeks to provide support and $600 if tear troughs are being treated.